Thank you for visiting MuslimZon.com Etsy Store. 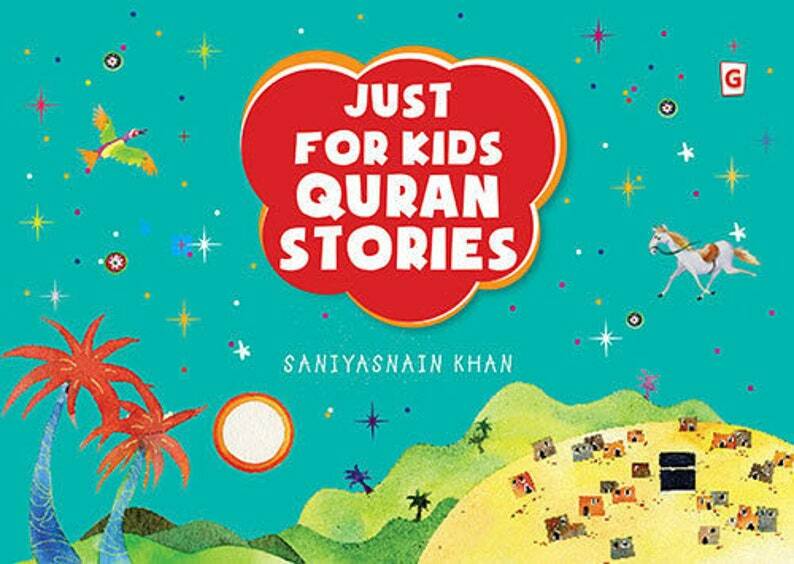 These are some of the best-loved tales from the Quran and from the life of the Prophet Muhammad. Especially chosen for the very young, they provide a foundation on which to build a growing knowledge of the scriptures. This is story-telling at its best, with the meaning and message expressed in the simplest of words. As well as being easy to understand, these stories are also fun to read and share with others. Colorful, child-friendly illustrations complement the text and bring the stories vividly to life. You may qualify for $10 cash back. Please contact us after you make purchase to redeem $10. Conditions apply.